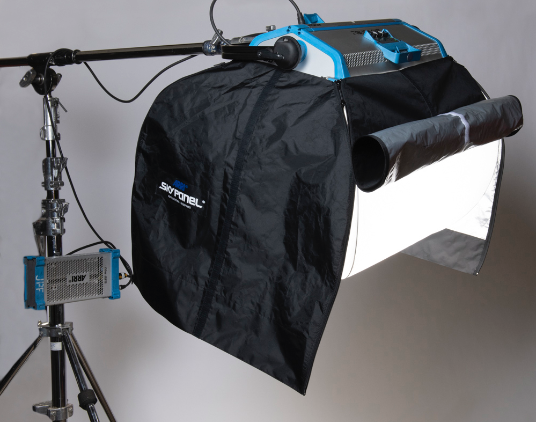 New DoPchoice Octa 7 Softbox allows you to create a soft, yet bright light using two SkyPanels S60. With a 7 inch diameter, a reflective silver interior and a front diffuser, it is perfect for overhead or beauty lighting. 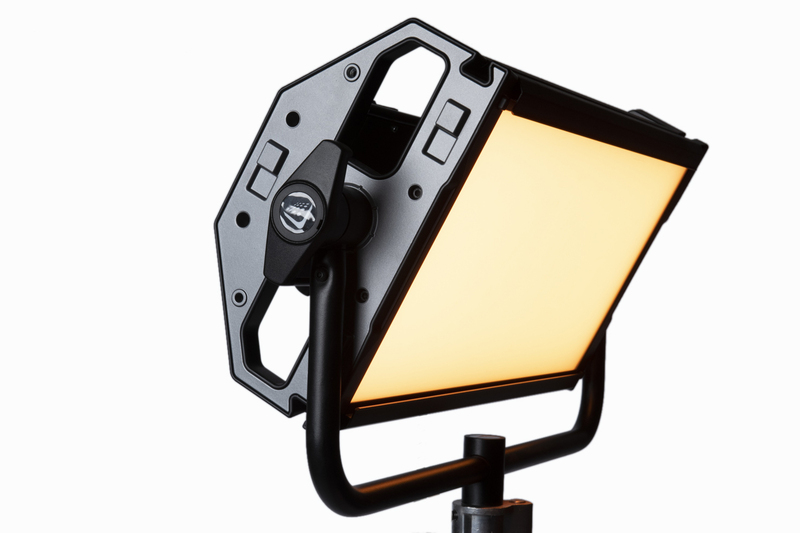 New Chimera lantern for SkyPanel S60. 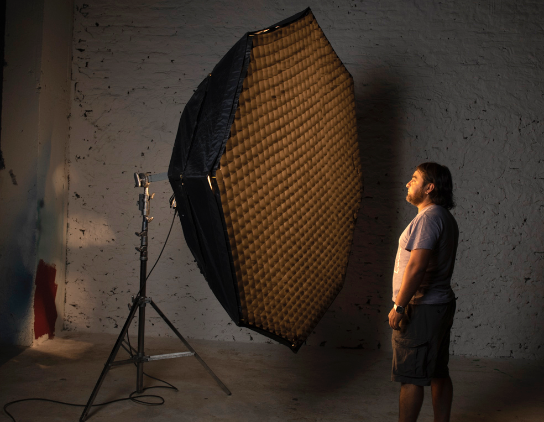 It creates an omni directional light with its baloon shape, however light direction can be controlled with the removable skirt that comes with it.